The new dictionary’s a deluxe edition with a hard cover. A dictionary is an aid to learning English. 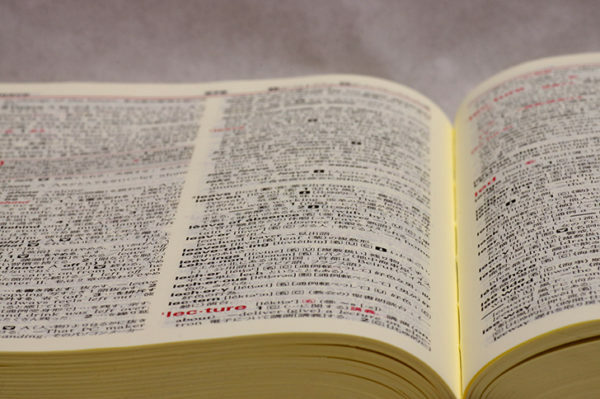 I have the latest revision of this dictionary. I often refer to the dictionary in order to check my spelling. This is a useful dictionary. Whenever I come across a new word, I refer to a dictionary. I always use an electronic dictionary. Will you go get the dictionary?